Beginning April 25 to July 8, the Power Station of Art will host Storage Memory, China’s first major solo exhibition from acclaimed French artist Christian Boltanski. Born in 1944 and widely considered a key figure to the post-WWII art scene in Europe, Boltanski has been exerting profound impacts on the development of contemporary art from Europe to Asia, and was a contributing artist to the French pavilion during the Venice Biennale in 2011. According to the artist, while individual memories might prove to be fragile, they are still filled with truthful yet unique values, making it the reason why he often chooses daily items as the main creative elements in constructing an archive of humanity. Through installations, videos, sounds and shadow theaters, the exhibition will seek to inspire visitors’ emotional bonds on visual, aural, and psychological levels. Furthermore, to question the unpredictable encounters and experiences of individuals in daily and historical contexts. Nearly a 10-ton pile of clothes, hundreds of pictures showing infant and elderly faces, as well as the echoes of thousands of heartbeats will be on display at PSA. All to help constitute a storage memory that encompasses personal experiences and collective histories. 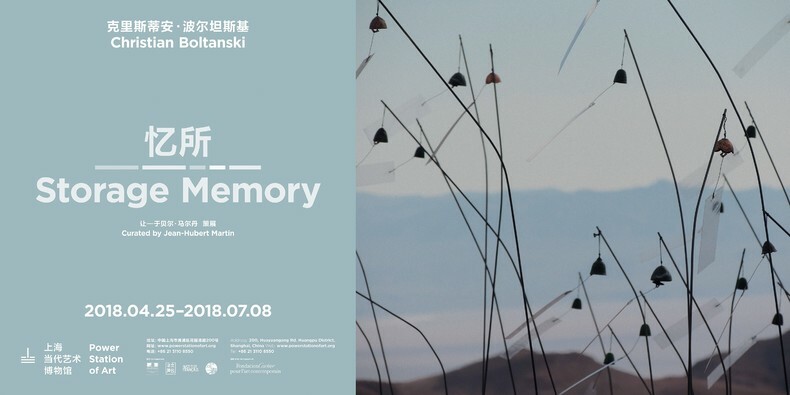 Set to be an event with retrospective implications for the artist, Storage Memory will not only showcase Boltanski’s most important works spanning his career; but also his new project specially commissioned for the PSA’s exhibition space adapted from its 165-meter-tall chimney. 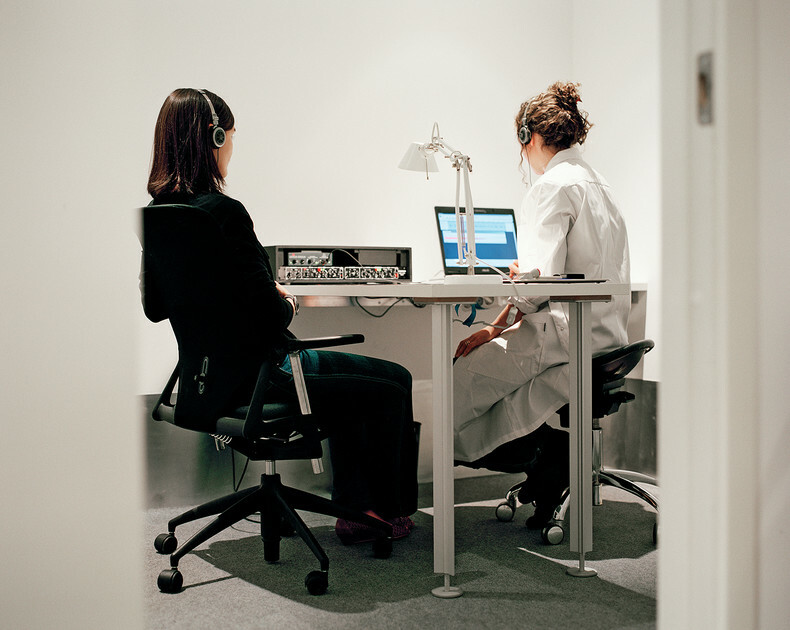 It will prove to be an exclusively immersive experience, as visitors are invited to personally join the artist’s special creative endeavor, The Archives of the Hearts (Les Archives du Coeur,2005-), by recording their own heartbeats. There are a lot of people in my work, there are thousands of Swiss people and hundreds of Polish babies, tons of clothes. Right from the start, I felt that a photo of a human being, a used piece of clothing, a heartbeat, a dead body, were equivalents, they all show absence. With individual memories always being transient throughout history, the artist’s attempt to archive human memory is therefore declaring a sense of paradoxical sadness, just as the clothes themselves represent both disappearance and absence of their long-expired owners. Installation Personnes was first on show within the “Monumenta” program under the nave of the Grand Palais in Paris in 2010, before it was shown in New York, Milan and Japan. Now coming to PSA’s ground floor, it will dominate the 1,200-square-meter space including a mountain pile of garments weighing nearly 10 tons, over which a 15-meter-tall crane repeatedly and endlessly lifts up and lets go of the pieces of clothing. While such recycled human clothing is meant to symbolize our flesh, the crane above is an allegory to the hand of God as well as the ineluctable fist of fate. With noise from the machine repeatedly echoing throughout the whole exhibition space and the ground floor covered by scattered clothes, visitors are invited to special-planned avenues allowing them to dive into the memories of those deceased. Once defining himself as an “artist who shaped his practice during the time of Minimalism” and also “a sentimental” one (from the interview Something personal by Chiara Bertola); Boltanski has been fascinated with choosing daily items of simple forms and rich emotions as creative materials and endowing them with epic universal values. In 2005, out of fear for approaching death, the artist started to take the sound of heartbeats as his artistic medium. From nothing but an accidental attempt, he recorded his own heartbeats. Describing individual heartbeats as “little memory”, Boltanski said such memory is “what makes us unique, is extremely fragile, and it disappears with death”. Inspired by the strong symbolic ties between heartbeats and individual lives, he decided to start his collection of different heartbeats." Since 2005, a project entitled The Archives of Hearts has being undertaken by the artsit who globally set a utopian goal – an ambition to collect heartbeats from all parts of the world. To date, his collection has grown to include heartbeats of nearly 120,000 people, all permanently preserved on Japan’s Teshima Island. 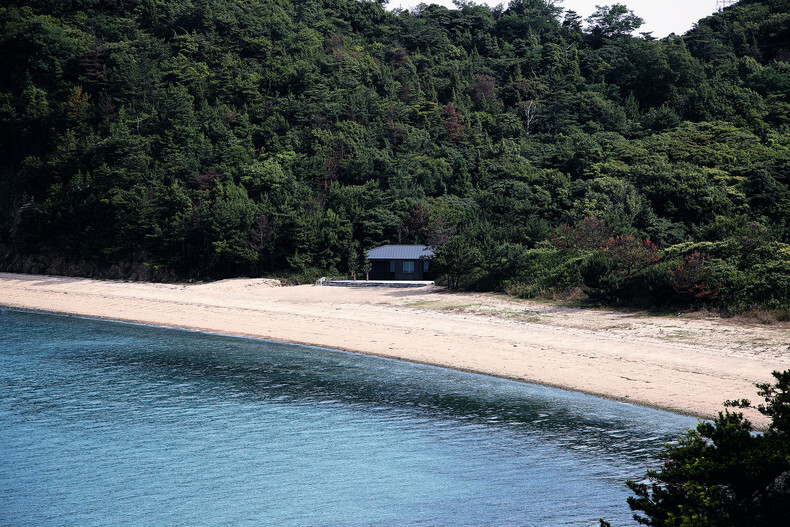 Through this ever-ongoing project, the island just off the coast of Japan will be continuously recording the traces of current or previous human existences. Many years from now, we can expect people of different regions, colors and cultures to travel to this remote archive, where they honor the heartbeats of their beloved ones, with their visits themselves constituting an integral part of the project. With both Hearts (Coeur, 2018) and The Archives of Hearts (Les Archives du Coeur, 2005-), theStorage Memory at PSA seeks to present Boltanski’s heartbeats-based artistic endeavor in a comprehensive manner. After several field studies to examine the construction of the PSA, the artist personally chose to broadcast his own heartbeats within PSA’s massive chimney, one of the museum’s unique and irregular exhibition spaces. The recordings will play along with a huge light bulb hanging high inside this enormous Industrial Age heritage, to glitter in sync with the acoustically amplified heartbeats. Meanwhile, a special workshop to gather heartbeats will be set up on the 2nd floor of the PSA, where visitors can record and preserve their own heartbeats, or even send them to dear friends for interconnections of their life frequencies. Most of Christian Boltanski’s works carry strong biographical implications, and his childhood memory often unconsciously looms heavily in his creative attempts. 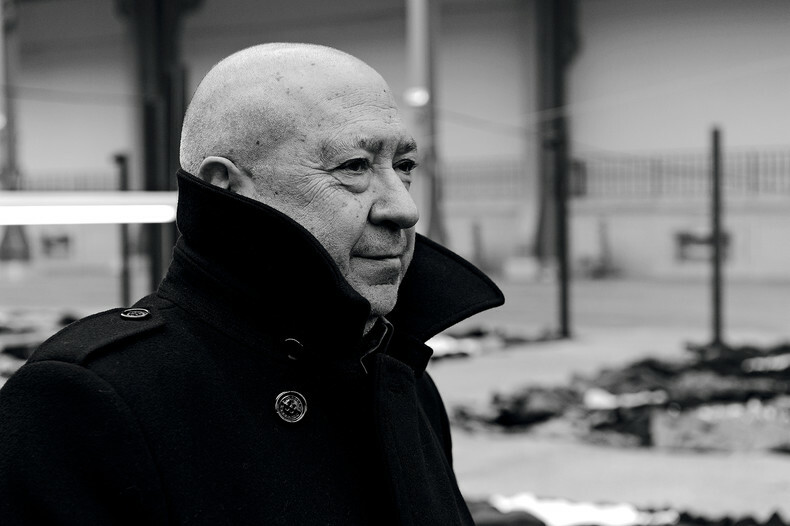 Following his birth in 1944, Boltanski grew up in the aftermath of WWII. To avoid detection by the Nazis, his father, a secular Jew, hid under the floorboards of the family’s Paris apartment for a year and a half. Although he downplays family history, his artistic work is haunted by such saddening encounters of slight absurdity. He once said: “I am half Jewish and half Christian… I was born at the end of the war and the war is very important to me…”. Obsessions with existential questions related to death and chance have been central to his artistic pursuit from the very beginning. Ever since human kind first came to this world, its history has been a living manifest of the choice of fate – it has been hard for individuals to escape inherent connections with their collective history, and the power of death comes not just with its ineluctability, but its unpredictability as well. 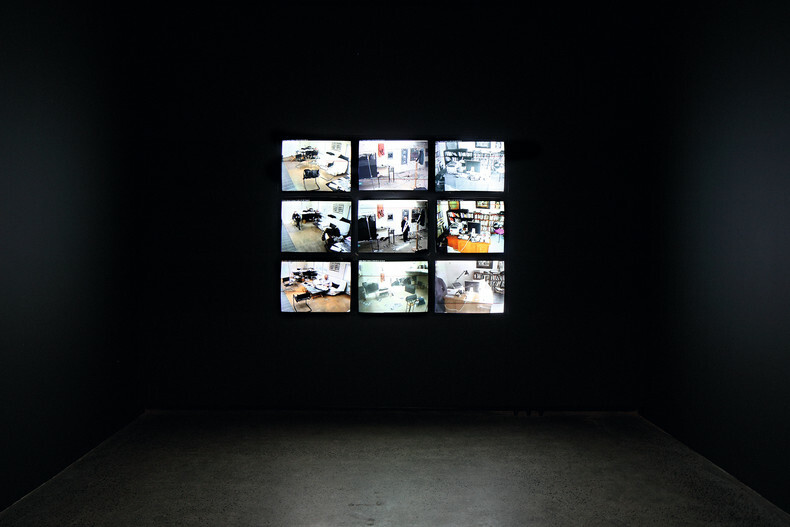 Amidst the contradictions between presence and absence, how to store memories and archive individuals became something perpetual to Boltanski’s existential questions. But often, he has been iterating that he is not a scholar-artist, as he has stronger hopes that people who don’t understand contemporary art can also walk into his emotionally-striking works. The events of Christian Boltanski’s birth and childhood- the end of the last world war and the liberation of Paris from German occupation- have marked his work. After having dropped out of school early, at age 13, he began to paint large expressionist paintings he exhibited in 1968 with "The impossible life of Christian Boltanski", first film among many others that he created until 1974. He worked more and more with the light and shadows and created the series of "Monuments" and "Reservations". "Lessons Of Darkness" sums up this time in this title. In the early 2000s, he turned to very large installations and participated in musical performances. His installations were then becoming more complex using sound as the movements as well. 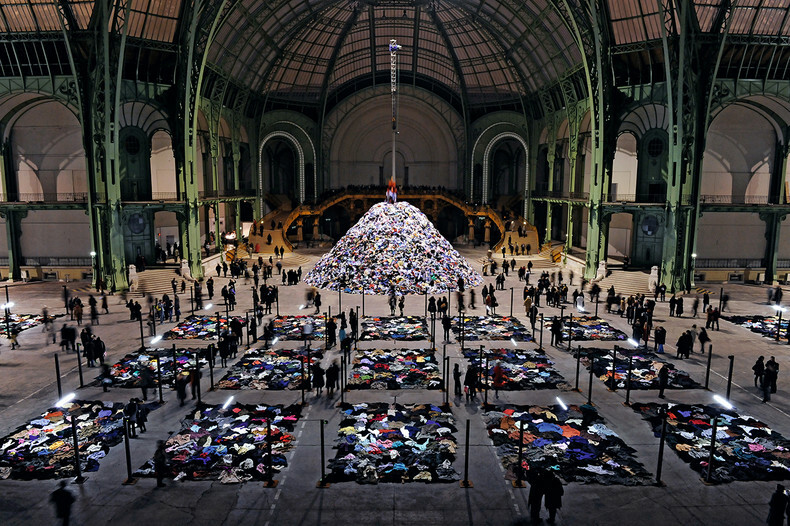 The works of C. Boltanski fall under the category of ‘Total Art’. In the last few years, he mainly favoured huge installations such as Personnes in the series Monumenta at the Grand Palais in Paris, No Man's Land at the Armory in New York, 2010 or even Chance at the French Pavilion of the Venice Biennale in 2011. Next to these ephemeral projects, he realises permanent works that constantly increase such as The Archives of the Hearts in the island of Teshima in Japan or The life of CB on the island of Teshima in Australia. 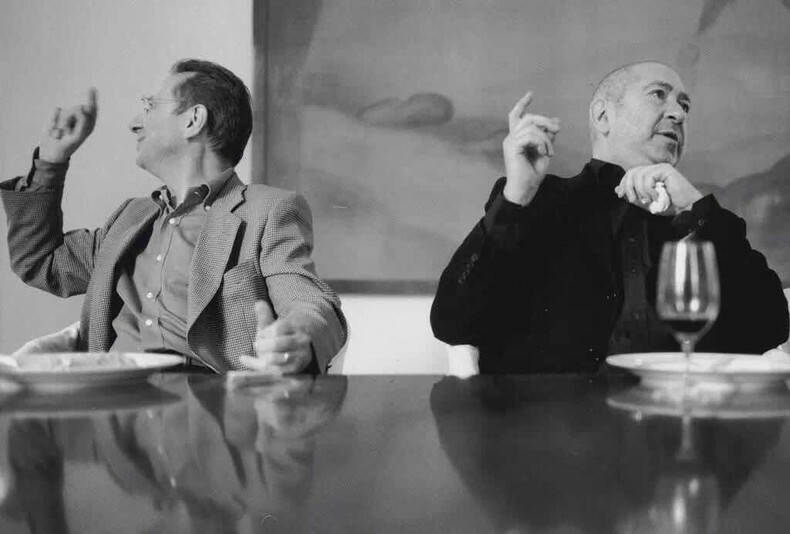 Jean-Hubert Martin (born 1944 in Strasbourg) met Christian Boltanski in Paris when they were 25. He was curator at the Musée National d‘Art Moderne Paris from 1971 to 1982. He worked as a programmer for the Centre Pompidou which opened in 1977. As Director of the Kunsthalle Bern from 1982 to 1985, he organized the first personal exhibition of Ilya Kabakov. His longtime friendship with Ilya and Emilia Kabakov led to the curatorship of the huge installation Dream City shown in Paris and in PSA Shanghai in 2015. During his directorship of the Musée National d‘Art Moderne at the Centre Pompidou from 1987 to 1990, he curated the exhibition Magiciens de la Terre (1989), which for the first time showed the western avant-garde together with unknown artists from Africa, Asia and Oceania. From his research trip in China in 1987 with Fei Dawei he selected Huang Yong Ping, Yang Jie Chang and Gu Dexing. Jean-Hubert Martin curated the Biennale de Lyon Sharing Exoticisms 2000 and the Moscow Biennale in 2009. From 2000 until 2006 he was General Director of the museum Kunst Palast in Düsseldorf. Looking for a model of juxtaposition of heterogeneous works, Jean-Hubert Martin got interested in the cabinets of curiosities when he took the direction of the castle of Oiron. He strove to show art in a context of dialogue and associations beyond historical and technical categories first with the presentation of the collection at the museum Kunst Palast in Dusseldorf 2001 and then with Artempo at the Museo Fortuny in Venice in 2007. The Theatre of the World exhibition revealed affinities between works from all origins first at the Museum of Old and New Art in Hobart, Australia (2013). Carambolages at the Grand Palais Paris in 2016 organized surprising works in a continuous sequence. He is now working on an important trans-historical and trans-cultural exhibition The Ancients stole all our Great Ideas for the Pushkin Museum in Moscow. 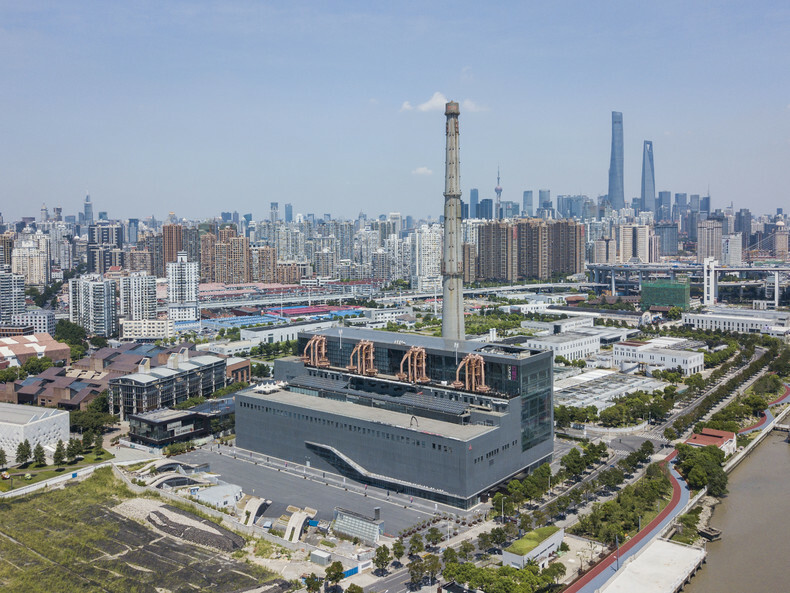 Established on October 1, 2012, the Power Station of Art (PSA) is the first state-run museum dedicated to contemporary art in mainland China. It is also home to the Shanghai Biennale. Renovated from the former Nanshi Power Plant, PSA was once the Pavilion of Future during the 2010 Shanghai World Expo. The museum has not only witnessed the city’s vast changes from the industry age to the IT era, but also provided a rich source of inspirations for artists with its simple yet straightforward architectural styles.